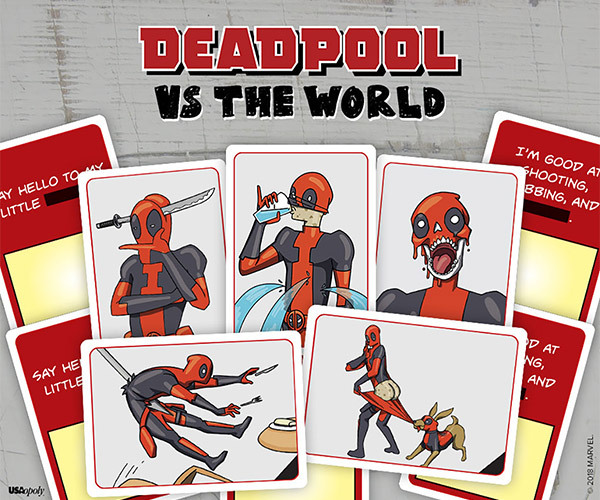 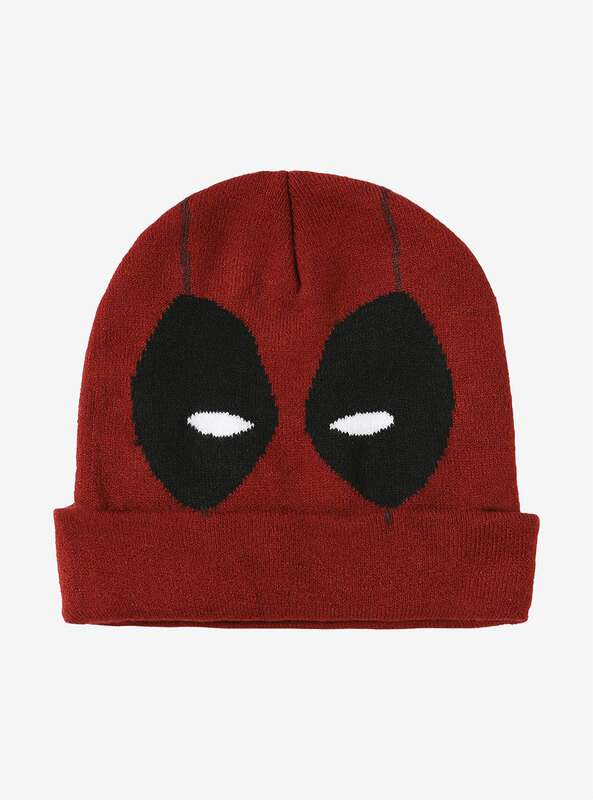 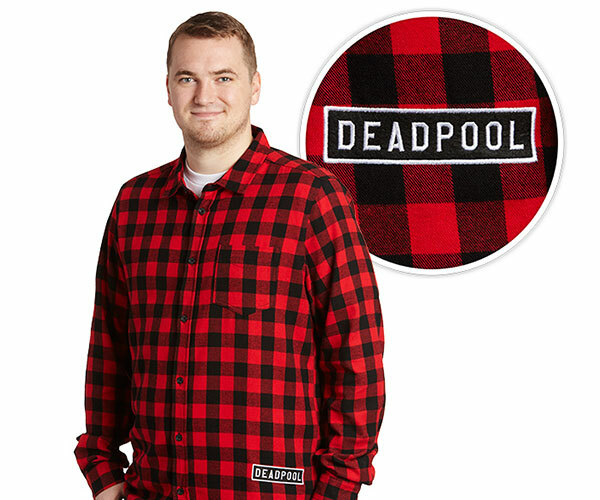 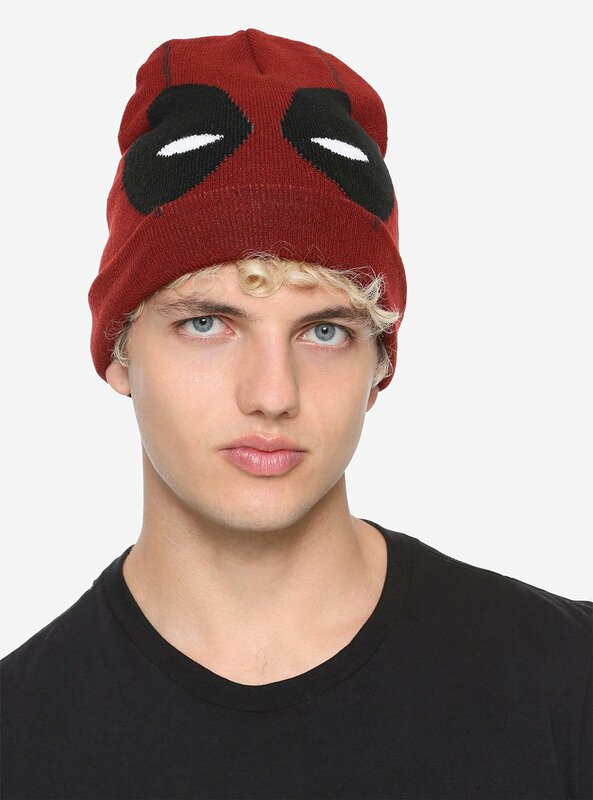 Turn into the Merc with a Mouth with minimum effort with Hot Topic’s Deadpool Face Watchman Beanie. 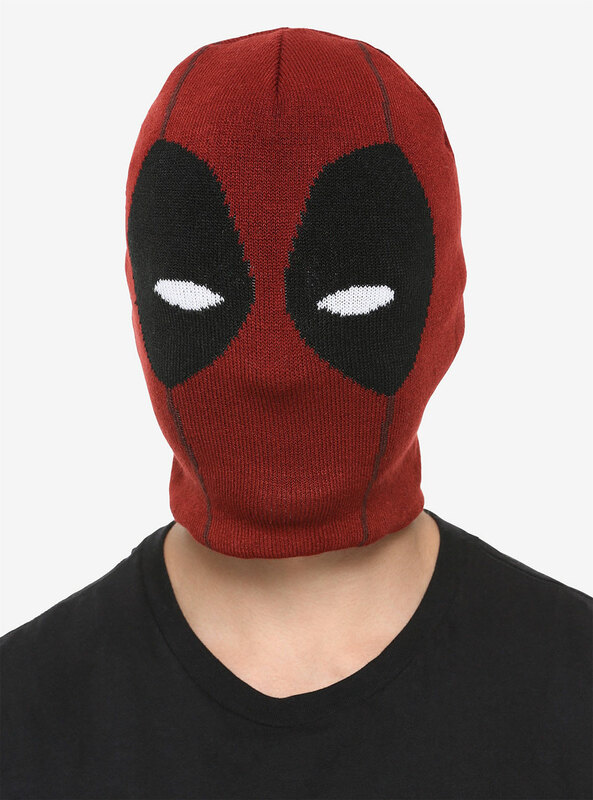 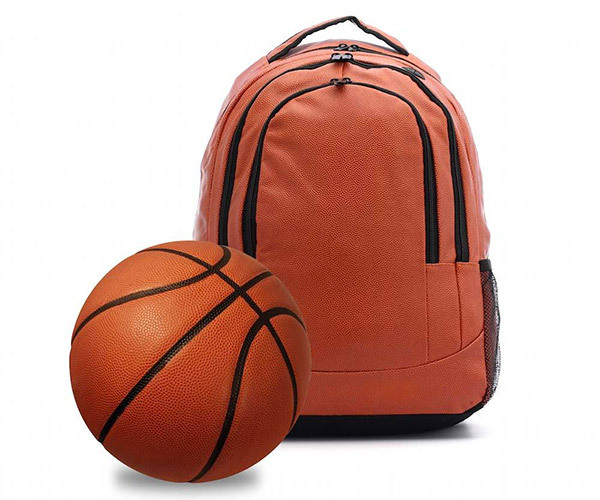 You can put it on normally or stretch it over your face as a mask. 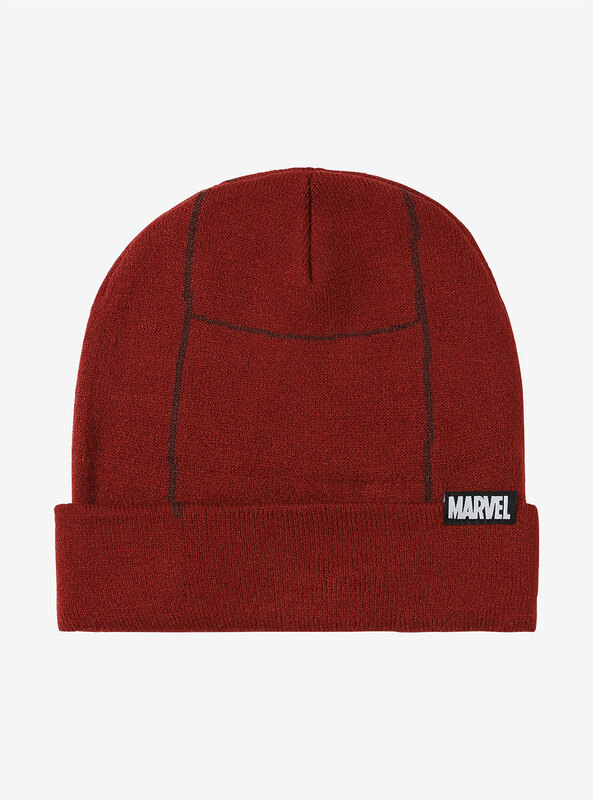 There’s also a Venom variant available.